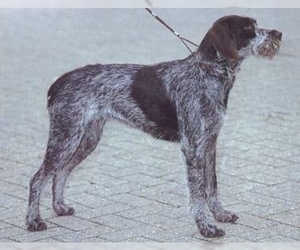 Overview: The Auvergne Pointer was first bred in the late 1800s. 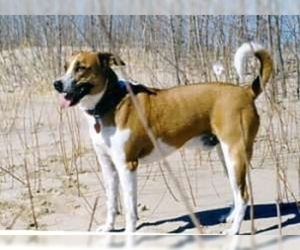 They were used in bird hunting. 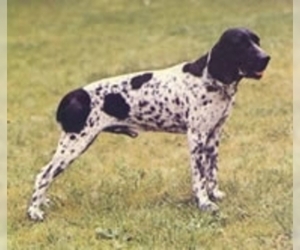 The breed is rare, but popular among European hunters and dog lovers. 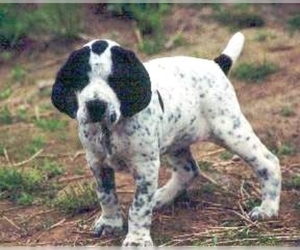 Character: The Auvergne Pointer is active, gentle and affectionate. 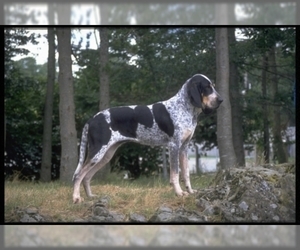 Temperament: Auvergne Pointers get along well with children and other dogs when they are raised together. Training: Auvergne Pointers respond best to gentle training methods. 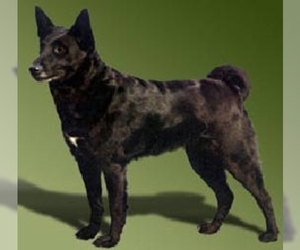 Activity: As a working dog, this breed would require a significant amount of exercise.